How to enroll in BCC Course? Here in this article, I have explained to you how to enroll in the basic computer course (bcc). below are the steps of enrolling in the course. For Help, Watch the complete Video Tutorial for Enrollment. This entry was posted in Online Courses and tagged Basic Computer Course, BCC, Enrollment on October 11, 2018 by manish. 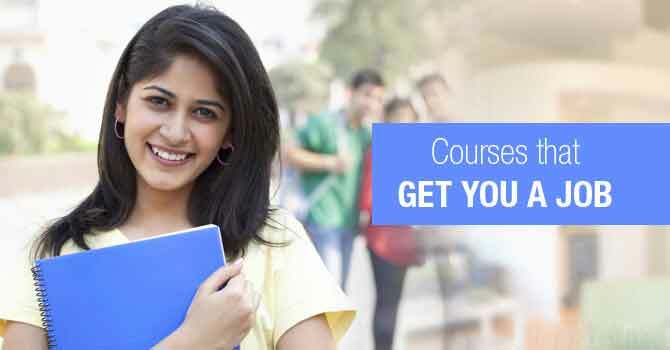 Learn Free Certificate Courses online from Acme Collins School Free Certificate Courses courses from top university Build career skills in Business, Computer Science, and more at Acme Collins School. There are many courses that student can do. if the student want to do short term online courses, he or she can do without any issue. Here I want to introduce you with the short term computer course or short term courses, which are useful to be joined. There are many student who do short term online computer courses, but some of them do these courses just for time pas, but here, you can learn not just for time-pas but, you will learn something new and interesting. I know that everything takes time. but when you are devoting time regularly and determined not to change your mind. you can achieve every goal in your life. but in opposite, when you suddenly take an action, that become ruined, because you didn’t think about it before. So, taking quickly action is not good. Think before action is necessary. we are acme collins school, we provide so many courses online through our website, what we offer a student is USER ID and Password with the help of it, user are able to access their account through online mode. and they learn from the course materials, if they have any query regarding the course, there is comment section, where student can place their comment. and our executive revert you ASAP. Usually, student don’t face problem while learning at our online portal. because it is very simple interface, where student has to come and need to select course and their fee, Make payment and then start learning. even that if you are enrolling as free course student, then it is required only few minute, because there need to fill only simple application, where student fill details like Name and father name, DOB and Photo and Role of student. if you talked about certificate and all that, that is absolutely approved through Govt. Organization, and after you generate certificate from here, you can include this courses’ Certificate for applying JOB. This entry was posted in BCC, Computer Course, Free Courses, Internet, Master Diploma, Microsoft Excel, Microsoft Learning, Microsoft Office, Ms PowerPoint, Short Term Computer Course and tagged BCC, Computer Course, Education News, Free Courses, How to get Diploma, Master Diploma, Microsoft Excel, Microsoft Office, Online Computer Courses, Short Term Computer Course on June 7, 2018 by manish.